Welcome to Preschool 5. 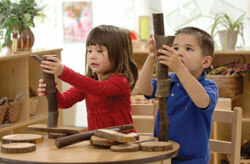 In this class, love fun and learning come alive. 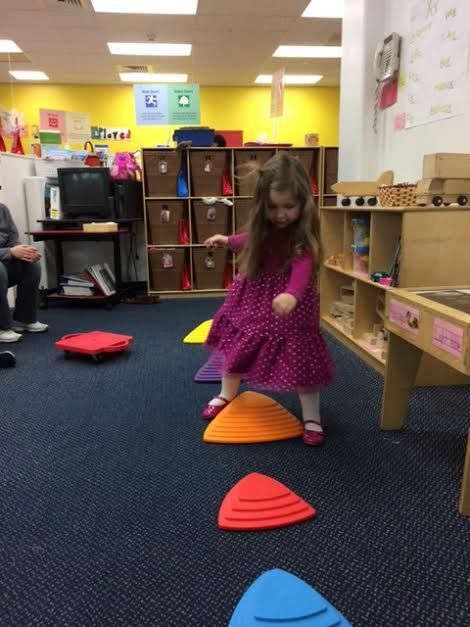 We focus on developing motor skills, and overall successful learners. 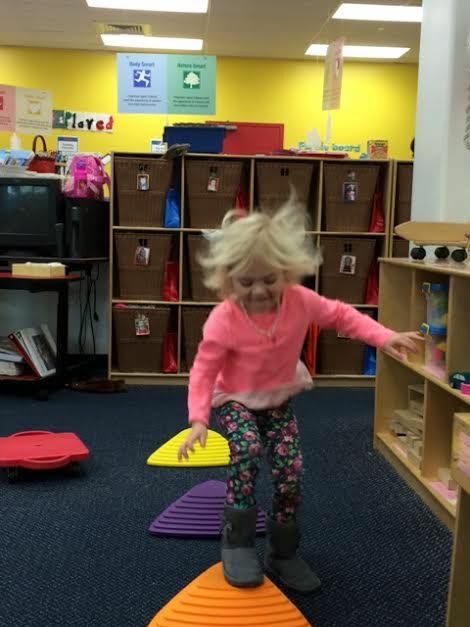 We believe it is important for our students to explore all areas of the classroom and be able to express themselves in various ways. We like to encourage our students to have fun and make their experiences here learning opportunities. This is the age where children learn many valuable life skills. Whatever area it is we are working on, it is our goal to make students confident and excited to learn. Some areas we cover are spelling, writing, counting, sign language and Spanish. It is a pleasure to be able to work with these children and watch them grow a little more each day. Welcome to Preschool 1. In our class, we focus on learning through exploration. We encourage children to work together to solve problems and share ideas. We also promote early literacy and math by reading stories and sorting objects. As a class we practice letter recognition, sign language, and Spanish. To express our creativity, we paint, color and cut fun art activities that pertain to seasons or holiday. We also express ourselves through music by learning about different instruments and songs. Ms. Sumer and I pride ourselves in making sure we reach every child's learning needs. We hope to make your experience with us both memorable and worthwhile.